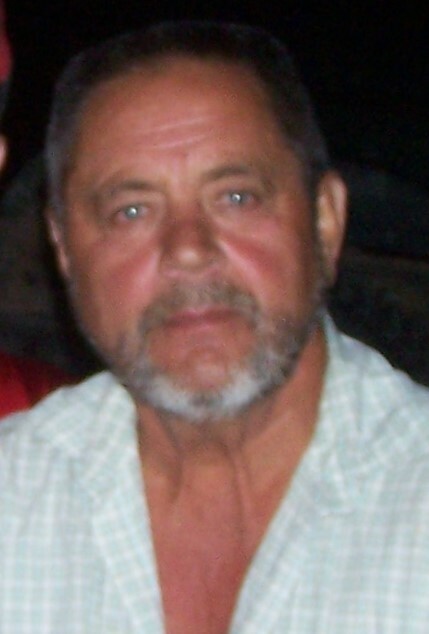 Arna "Arnie" Dunn, age 75, of Mineral City (New Cumberland), Ohio died suddenly January 27th, 2019. Arnie was born August 13, 1943 in Stella, Magoffin County, Kentucky and was the fourth child born to the late Arnell and Bessie Patrick Dunn. In addition to his parents, he was preceded in death by his infant daughter, Carrie, brother Paul Dunn, and brother-in-law Howard Gross, brother-in-law Richard Robinson, sister-in-law Debbie Dunn, and close friend Raymond Wiltshire. Arnie retired from Whitacre Engineering, Magnolia, Ohio in 2003 after 37 years of service. Arnie was an avid outdoorsman. His hobbies included hunting, fishing, raising honeybees, mushroom hunting, and berry picking. He had a passion for gardening and loved sharing his bounty with family and friends. His prize spots for berry picking and mushroom hunting will forever remain a secret. Arnie will be sadly missed by his siblings Lacella Gross, Mary Wiltshire (Art), Frankie Robinson (Greg), and Michael Dunn (Tina), a son, Timothy Dunn, a daughter, Robin Shaum (Tim), three grandchildren, one great grandson, and his beloved best friend, "Princess" Fefe, his dog. Also many nieces, nephews, as well as great nieces and nephews and his dear neighbor, Irene Walls plus countless friends. Funeral services will be conducted at 11:00 A.M. Friday, February 1, 2019 in the Baxter-Gardner Funeral Home at Sherrodsville with Rev. Larry Gross officiating. Interment will take place in the New Cumberland Cemetery where Rev. Larry Stitt will preside over the committal service. Calling hours will be held Thursday from 5:00 until 8:00 P.M. in the funeral home. In lieu of flowers, donations in his memory may be made to the Tuscarawas County Humane Society, 1432 Tall Timber Road NE, New Philadelphia, OH 44663. To leave an online condolence message, please visit the funeral home website.